THE HOW: It's the new cool of construction toys. THE BONUS: Plan a visit to Fan Expo happening on August 25th – 28th (Metro Toronto Convention Centre) and visit the KRE-O booth! 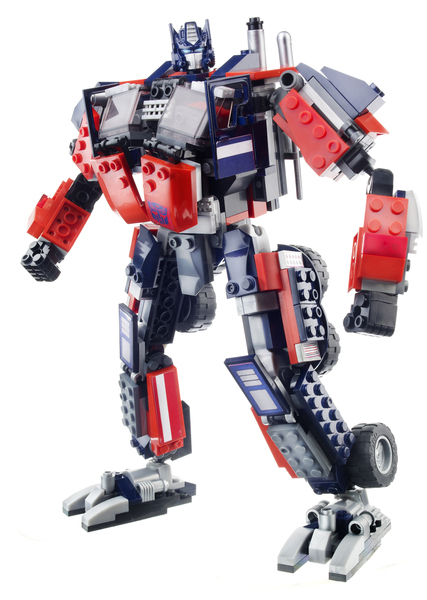 Families will have the chance to get their picture taken with Bumblebee, guess how many KRE-O bricks it takes to build the 8 foot Optimus Prime and put their construction skills to the test. Visit http://www.hasbro.com/kre-o/en_US/ and browse the construction sets (there are 12! ), game, kreons and videos and COMMENT below which KRE-O product appeals to your child. Disclaimer: Parent Club will receive a KRE-O construction set to review (post to come). No financial compensation or baked goods were received. When I think about the "good toys" in our house - they aren't the ones in the toy box. The "good toys" are the ones out on the floor - played with everyday. From what I see from the attraction of my 7 month old...a "good toy" is musical, brightly coloured and durable (read -- he likes to bam bam bam his toys). -If a toy is challenging and it brings the child back to it again and again then it is a good toy. 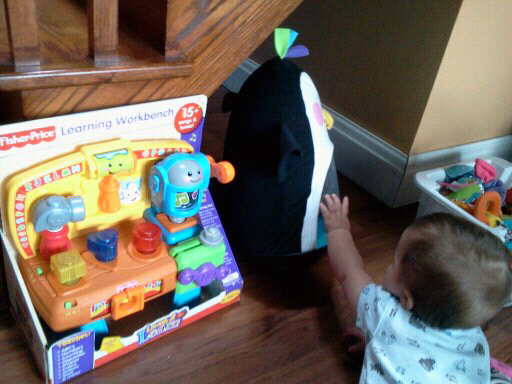 Do you see a recurring theme in our "good toys"?! 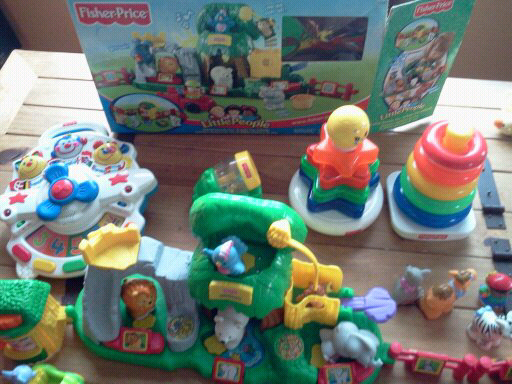 In our house, for more than 10 years, "good toys" have been open-play toys. Toys that attract them to touch (ok - hit in my son's case), discover, manipulate, sort, stack, hide, find, watch, play, laugh and enjoy. 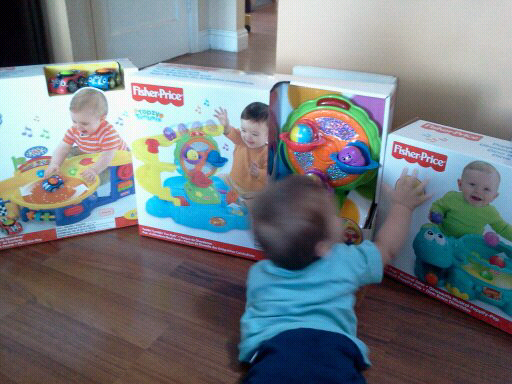 *When Fisher-Price develops toys, they try to incorporate all 4 of these stages. We are offering an assortment of physical, cognitive, communicative toys (not so much social at this point). We are finding as the days go on...baby boy is learning how to play which is helping him grow. And he is most attracted to the musical toys...those are his "good toys"...and they are all over the living room floor. In the final stretch of summer vacation and some parents may be tapped out of kid activity ideas (me included some days!). Over HERE they have some easy activities and easy recipes for kids - like that fruit loop liquorish string necklace pictured over there. I also like the idea of cereal art. Have the kids gloop and loop white glue on a piece of coloured construction paper and then stick Cheerios on the glue for a 3D piece of artwork. And I happen to know there are some cereal coupons (yes, click that)...around the web that should help keep kid activity costs down. And as an aside: now that Thing 3 is able to munch Cheerios (5 teeth = 7 months) our new restaurant activity is allowing the kids to give him one Cheerio at a time at the table. Keeps kids busy and baby busy too! Win - Win. 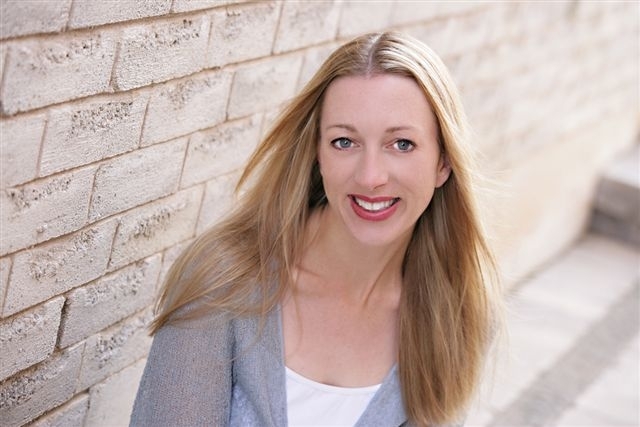 I have three business partners and we are each responsible for different departments within our portfolios. I focus on Sales and I am also the Company Spokesperson. Mabel’s Labels is the leading provider of labels in North America. We have won many awards, including the coveted Momentum Award, RBC Women Entrepreneur of Canada Awards 2009. We have been featured on The View, Live with Regis and Kelly, The Racheal Ray Show, Breakfast Television, The Marilyn Denis Show, and many others. Being in a position to engage with our community of customers and Mabel fans. That interaction is what makes this fun! Parent or not a parent? Are you ready to be exhausted? I feed three little ones, quick email check and tweet. 12:00noon - I drive the kids in JK and SK to school for the afternoon. Baby sleeps, I work on my laptop. 3:10pm – 5 kids come bursting through the door. We go through agendas, homework items, get people fed and changed for the evening activities which include dancing, Scouts, violin, hockey and any number of other things they are into. I also pack up school lunches for the next day immediately after they return home from school. 8:00pm – throw 6 tired kids into bed, and hop back on the laptop. I usually go to bed around midnight. Do you tweet? Who doesn’t? I’m a pretty social gal!